Finding something is losing something else. 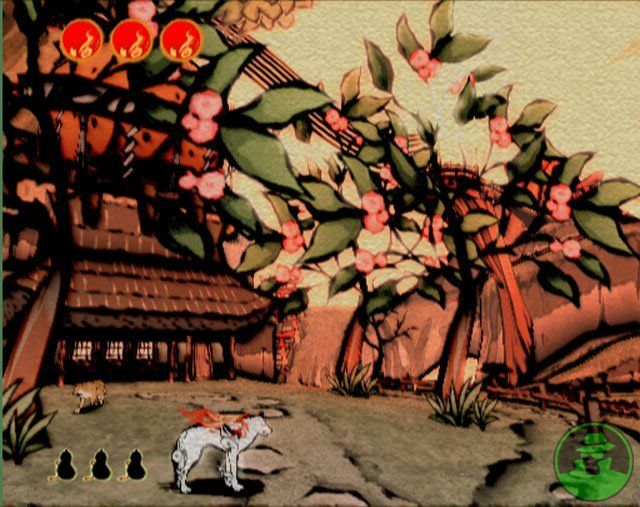 : Okami looks to be the most amazing game ever! Okami looks to be the most amazing game ever! Will Okami be the coolest game ever? I'm literally exhausted with anticipation! The website is amazing -- even if you cannot read Japanese, it's definitely worth a look. I suppose I will have to buy a Japanese PS2 in April so that I can play this game when it is released. Argh! Time for my self-directed review at work!